lights ideas for the 2015 Halloween costume season. Measures approximately 8" high x 8" wide. Includes AC Adapter. Made of plastic and measures 7" high x 6" wide at the base. 5' long black UL Listed power cord. 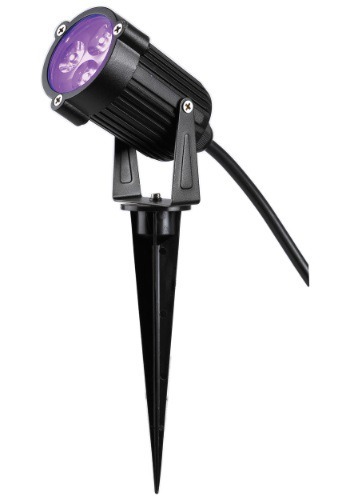 Includes one LED spot light with extra bright red light, and ac plug. Approximate measurements: L 4"
Includes 2 bulbs that are 3 watts and fit into any standard light bulb socket. Includes (1) string of lights.